Across the country, restaurants are looking for innovative ways to keep employees off the balance sheet. But what’s slightly different about Eatsa is the focus on “healthier” fast food. 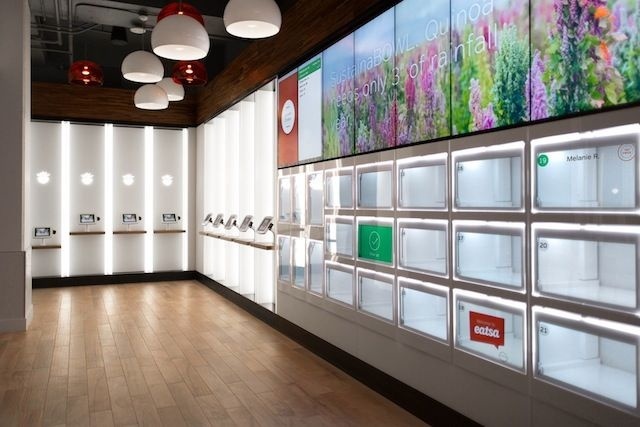 Eatsa is using technology like iPads VS actual wait staff in San Francisco. 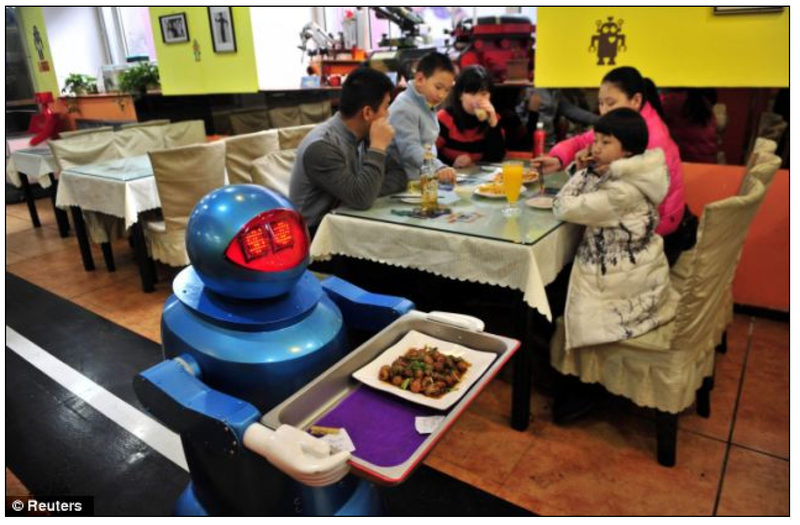 Unlike these droids serving up delicacies in China. At Eatsa’s automat it’s pretty simple, once you place your order at a kiosk, you pick it up a few minutes later behind a glass door. The only people in sight are the “concierges”, who can answer questions like those at CVS and Home Depot who are there to service those who are frustrated at the idea of self-checkout. From what I understand, there is still the prep work that needs to be done, and that is the reason for the dozen or so staff in the kitchen. Eatsa is the brainchild of Scott Drummond, a techie focused on data-driven results. He says forgoing meat, along with staff, helps keep the cost of goods down. 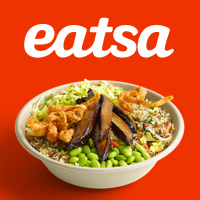 Eatsa serves up Keenwah or properly spelled “Quinoa” is known for its high protein content, and with good reason. The seed (yes, it’s technically a seed—not a grain) contains eight grams of protein per cup. Plus, it’s considered a complete protein, meaning it packs all nine essential amino acids your body needs. But it’s definitely not the only grain stand-in out there that’s loaded with protein. 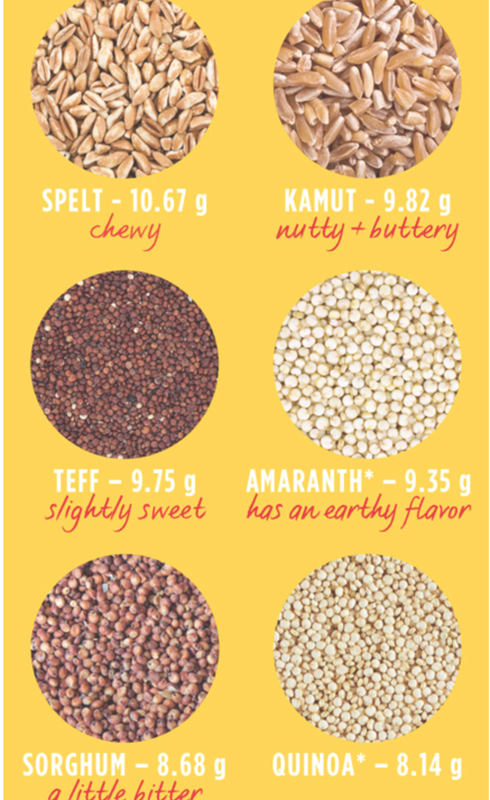 In fact, these five options—spelt, kamut, teff, amaranth, and sorghum—all contain even more protein than quinoa. The concept is not new at all. 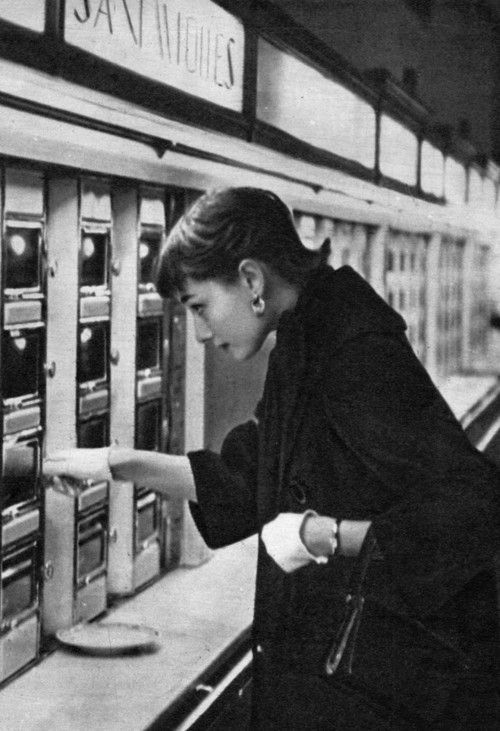 Here we see Audrey Hepburn at a Hort & Hardart’s Automat in the 1950’s. 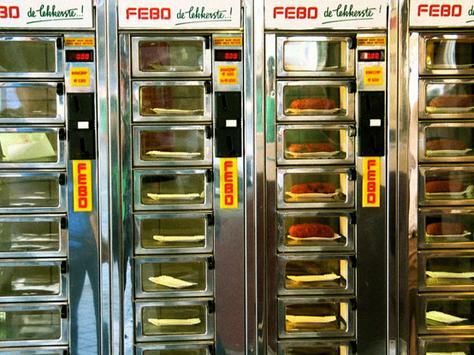 In Amsterdam, the automat has been the heart and soul of FEBO for over 40 years. In 1960, pastry chef J.I. de Borst was the first in the Netherlands to transform his pastry-snack business into a fast, “hit-and-run” snack bar, in which the automat played a starring role. He attributes his success to a focus on quality, a top priority for him since he started out in 1941 in Maison Febo in Amsterdam. 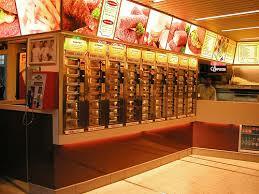 Over the years, FEBO has grown to become a concern with franchises all over the Netherlands. Mr. de Borst has never outsourced the production of his snacks. 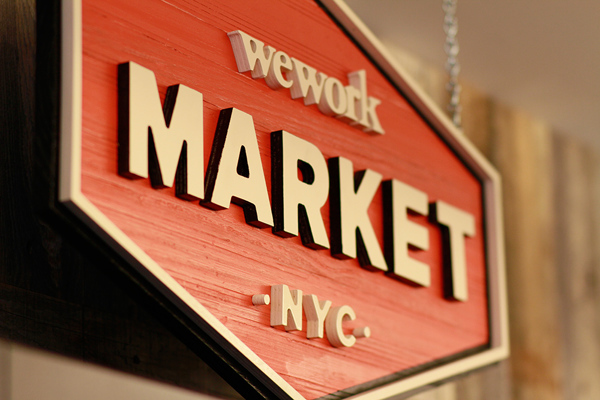 With collaborative workplace with locations around the world, WeWork has been playing around with the concept of automated snacks and healthy food since 2013 with their Honesty Markets. I started an experiment in 2012 called The Original Snack Cart in 2012 at WeWork. Honestly, I can tell you, our research showed a spike in sales when healthy fare was served with a smile.